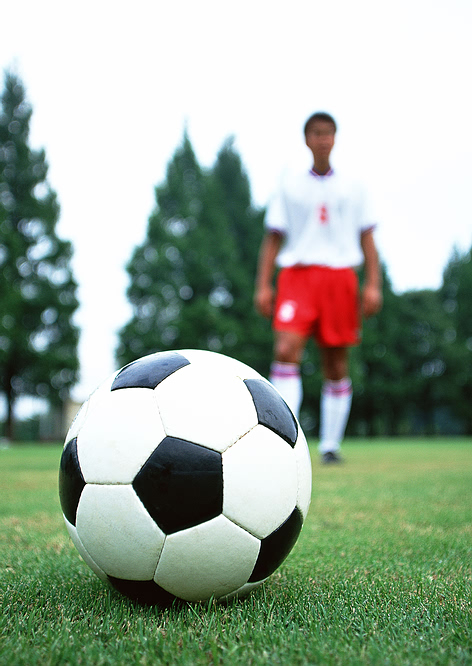 The following is a list of soccer training camps in the area. 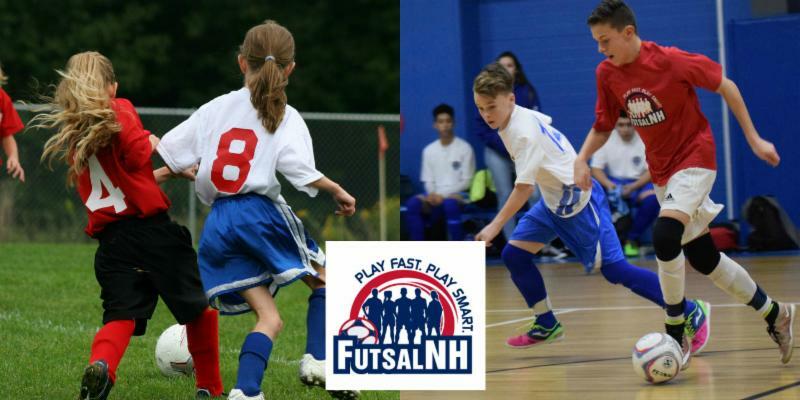 Soccer and North Atlantic Futsal Club to offer a variety of overnight and day camps. When: Six different futsal & soccer day camps this summer! What: This unique camp provides the opportunity to be trained by our top-level soccer and futsal coaches. Learn the technical and tactical aspects of soccer in the morning to be followed by creative, fast paced and exciting action of futsal in the afternoon! When: Three different futsal & soccer overnight camps will run this summer (with day-camp options). 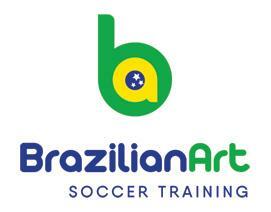 What: Brazilian Art will provide premier-level soccer training with its team of former professional and collegiate players, while the staff of FutsalNH will introduce campers to the game that is sweeping the indoor soccer world, and is the preferred game of coaches, players, and parents alike.